Kalmar, part of Cargotec, has signed a contract with DP World Southampton to supply 12 hybrid straddle carriers for use at their container terminal. The Southampton agreement also includes maintenance and operator training as well as six months of on-site maintenance support. The order was booked in Cargotec's 2018 third quarter order intake, and delivery is scheduled for Q2 of 2019. DP World Southampton is the UK port of choice for many global leaders in the container shipping industry. Thanks to its strategic location on the UK's south coast it is an ideal first or last port of call for container ships serving the Northern Europe-Far East trade routes. One of the objectives of DP World's global "Our World, Our Future" sustainability programme is a commitment to protecting the environment through responsible use of natural resources and preventing pollution. 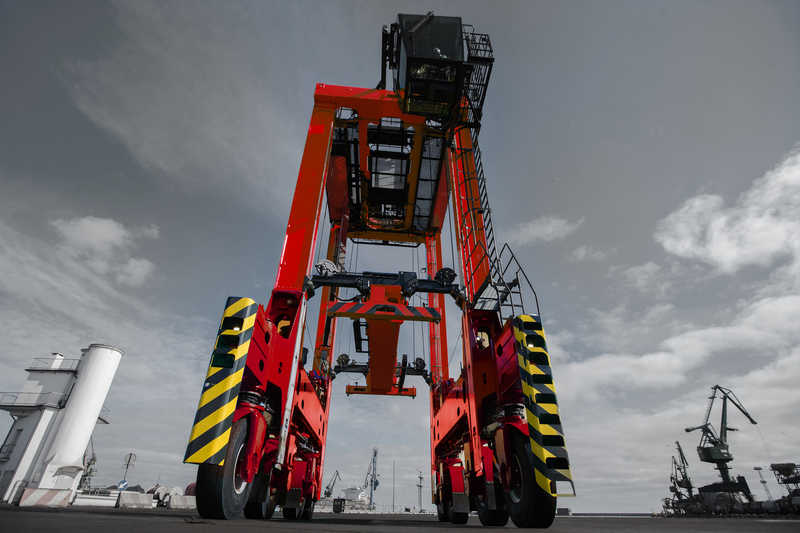 The new Kalmar hybrid straddle carriers will help contribute to meeting this goal. Hybrid technology can significantly reduce both the fuel consumption and CO2 emissions of a terminal's straddle carrier operations compared to using traditional diesel-powered machines. Hybrid machines also generate much less noise than their diesel counterparts. The 12-machine order from DP World Southampton comprises three units with three-high stacking and a 50-ton twin-lift capacity and nine with four-high stacking and a 40-ton single-lift capacity. All 12 next-generation machines feature new robust mobile drives, a completely redesigned electrical system for the upper frame and spreader and a more spacious electric cabinet layout, as well as LED working lights as standard. Nick Loader, UK Chief Operating Officer, DP World: "With this significant investment package on these new hybrid straddles we have achieved a significant milestone in investing in our environment and our future. We believe that working in a sustainable and responsible way is essential to building a strong business for our customers, our people and the community in which we operate." Mikko Mononen, Vice President, Intelligent Horizontal Transportation, Kalmar: "We have been delighted to be able to support DP World at many of their terminals around the world. Our hybrid straddle carriers will help DP World Southampton achieve its environmental goals while boosting the efficiency of container moves at the same time. 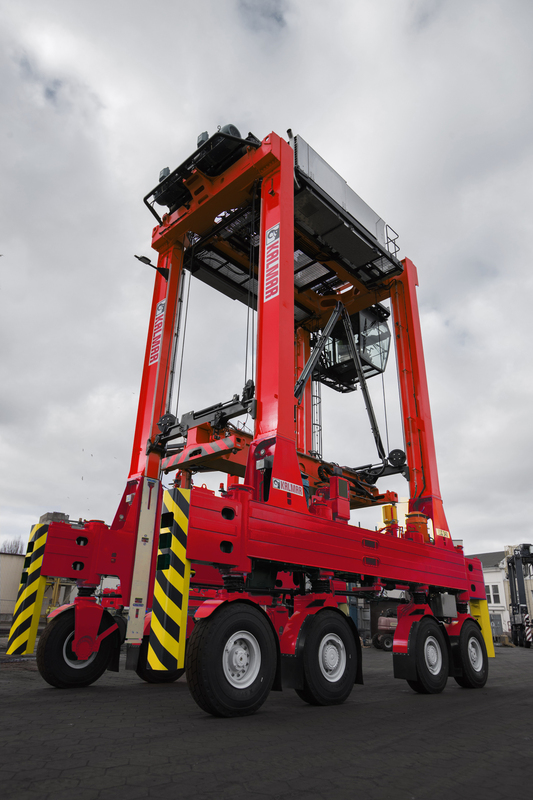 They are also an ideal stepping stone to fully electrically powered straddle operations, which are already being trialled at DP World London Gateway with our Kalmar FastCharge(TM) shuttle carrier solution."